Focus Features may have found the director they need for their next film about the life of controversial comedian Bill Hicks. Collider reported this last week. Oscar-nominated director Richard Linklater will be taking the true life story of the comedian and adapting it for the big screen as he plans to write, direct and develop. So far the film has yet to been given a title. So far, there has been no news as as far as casting goes, but we’ll have more on development as it is announced. 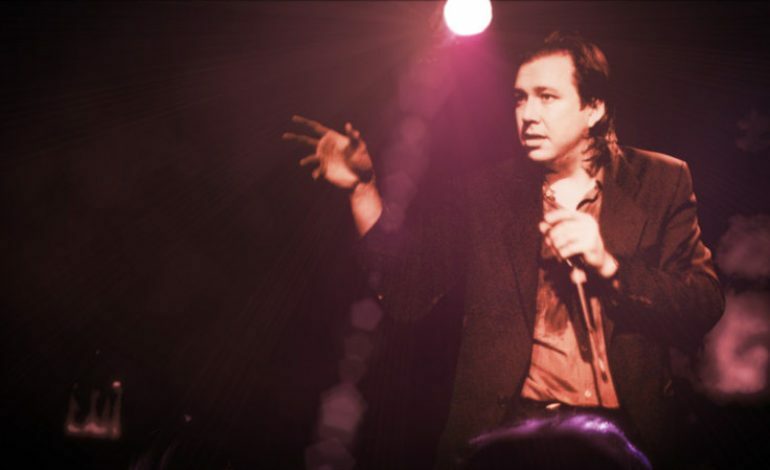 To learn more about what might be to come, watch this exclusive trailer for Linklater’s subject of his new film, American: The Bill Hicks Story, below.